Jason is a Licensed Marriage &amp; Family Therapist, Parenting Educator working with parents and families to improve and strengthen their relationships. He has been crossfiting for about 3 years. Jason was given his grandmothers film camera when he was high school. Took college courses in photography and started to do wedding and lifestyle photography. Jason has been a photographer professionally for 10 years. He has photographed for the Biltmore Estate, Asheville City Counsel, All Souls Cathedral, Brother Wolf, and numerous non-profit organizations and fundraisers. 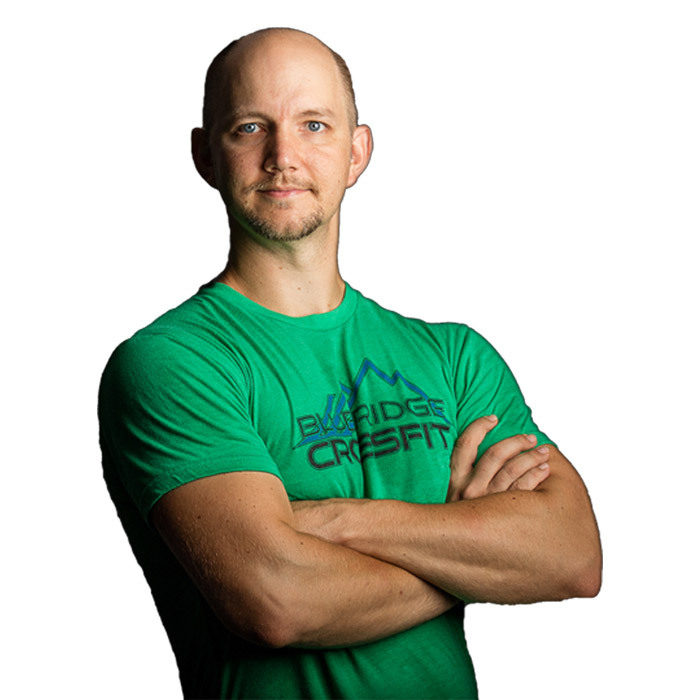 Over the last 2 years, Jason has been working with BlueRidge Crossfit, HDS, and Virtus Outdoor Gear on sport/lifestyle photography. He enjoys the challenge and pleasure of helping athletes have images that capture the hard work and dedication of their skill. When Jason is not throwing around steel at the box or photographing others doing so, Jason is usually spending time doing landscape photography and spending time with his favorite person in the whole world—his daughter.